Listening music is a big part of my life and if it is a big part of yours you will find my site extremely useful. I will show you how to enhance your music listening experience in your house with a great set of speakers, in your garden using a good outdoor subwoofer, on your travels with a portable bluetooth speaker or in your car using subwoofers or car audio capacitors. 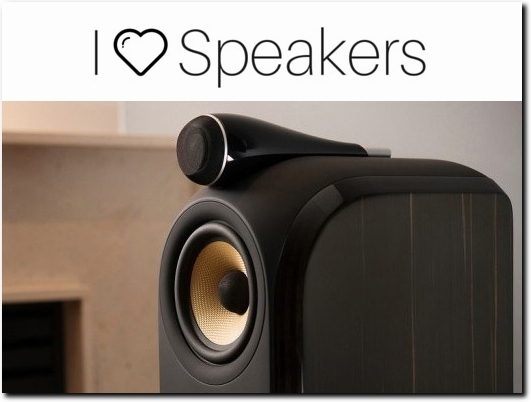 Website providing articles and product reviews for hi-fi audio systems. Website includes articles, reviews, contact form.